For many people, fear of public speaking is a strong career limitation. 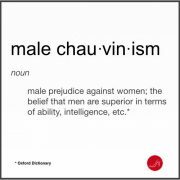 And for women, it’s even worse. But if you want to grow professionally it’s well worth facing this fear. I wasn’t born a public speaker. As a matter of fact, you can find out how I bombed one of my first public speaking appearances in my post How a Latina speaker is born. But I have to say that even though at the beginning of my career as a public speaker I was very nervous, I was never terrified. Now, there are many, many people whose fear of public speaking is such a phobia that they pass up promotions because they entail speaking in public. And others who won’t even speak up in a meeting. They are afraid of sounding stupid, of not being able to answer questions, of making fools of themselves and ruining their reputation. They imagine that they’ll freeze. They will forget everything they know. They’ll stutter. They’ll have a dry mouth. People will notice they are nervous. What is fear of public speaking, really? 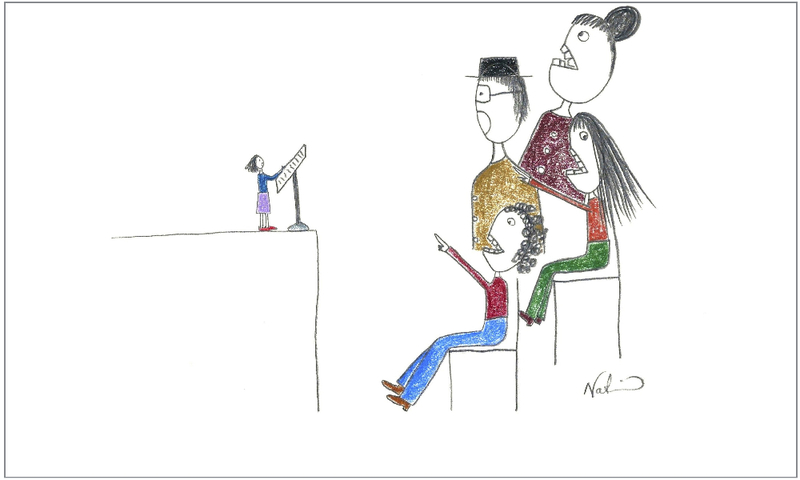 Read about the science behind fear of public speaking here. Unfortunately for women, the fear of public speaking colludes with old subconscious mandates they grew up with, like being “the perfect little girl,” which results in many women avoiding certain situations altogether. 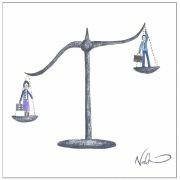 These are situations where women perceive their performance might not be perfect. And so they tend to stay quiet during team meetings, and avoid raising their hand to ask questions, voice a difference of opinion, or pursue speaking engagements. All actions that would increase their visibility therefore raising their profile for career opportunities. 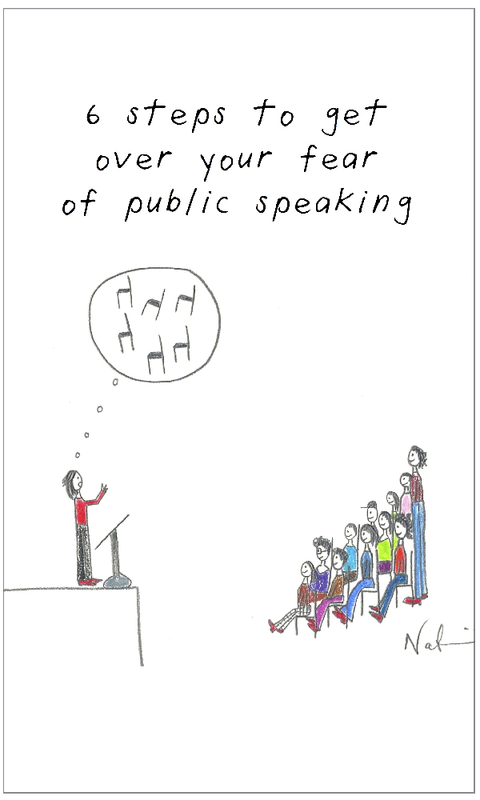 Trust me, running away from your fear of public speaking will only limit your professional choices. And waiting until you overcome your fear to accept a public speaking engagement doesn’t really work. No. 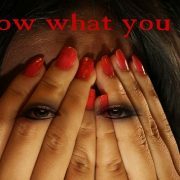 The best way to overcome a phobia is to be exposed to what you fear most. So let’s face the fear with courage and specific steps. Rather than spending energy and effort in hiding your fear of speaking in public, (which brings the additional anxiety of being found out!) you’d be better off admitting it, embracing it, learning all you can about it. And yes, looking for opportunities to practice it. We are only anxious about the future or about the past. Never about the present. So if you focus on this very moment when you are presenting or sharing your opinion in front of your colleagues rather than in what they will think about you or how fast you can finish your thoughts, you will be fine. To anchor yourself in the present, learn to breathe from your stomach, or what is called diaphragmatic breathing. Done well, deep breathing helps to calm you down. 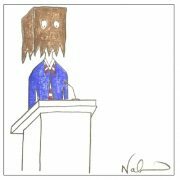 When you are in your head, you feed your own fear of public speaking by imagining dozens of terrifying scenarios. What if my comments fall flat? What if I forget the main point I’m trying to make? What if my mouth is so dry I can’t speak? Etc. etc. The more you question your abilities and the more negative you get, the more you block your energy flow and what you put out there. So instead of having an internal monologue, talk to the people in the room. Share some of your anxiety and let their empathy make you feel more comfortable with the situation. When you don’t have to pretend, you can focus on what you really want to say. It’s amazing what happens when you’re honest. People naturally want to help you. Let them. A common behavior of those who fear public speaking is to rush through their presentation just to get it over with. They either cut their speech short or they go a mile a minute. But as you talk faster and faster not only do you start breathing shallowly, which generates more anxiety, but you also lose clarity. (If you have an accent, like I do, this is the kiss of death!) Your audience becomes disengaged and the more disengaged they become, the more anxious you get. Do you see how this quickly turns into a negative vicious circle? Rather than speeding up, pause. Silence is golden. It lets people process your words. It lets you think, regroup, stay calm. Used strategically, silence is one of the best tools of a public speaker. In addition, an important way to connect with your audience is to make eye contact, something else people with public speaking phobia tend to avoid at all cost. Don’t. This is your lifesaver. When you look at people in the eye you feel a connection that sustains you. They feel your words more deeply. They feel you’re talking to them. They engage with you. All I’ve been sharing with you up to now comes down to this: Drop all those gimmicks you have developed over the years to get through any public speaking fast. Stop squeezing your hands under the table, stop snapping the rubber band, stop drinking water every two sentences. Engage with the present, with the idea you’re sharing, with the audience right in front of you. Feel the fear and realize that it can’t kill you. That the best way to overcome any fear is by experiencing it often. Like most phobias, the fear of public speaking focuses on the future. The what ifs. So when you realize that the worst thing that could happen —you speaking in public— is actually happening, you can relax. What’s important is to remember that the fear you’re feeling is not for any mortal danger but for a situation that makes you uncomfortable. And you can survive almost any discomfort. 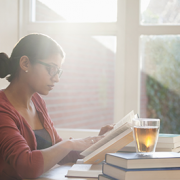 You can actually thrive by learning to be in and by seeking uncomfortable situations. What else can you do to overcome your fear of public speaking? I’d be remiss if I didn’t tell you that there are also other important things that I do as a public speaker to get ready every time I present. Like rehearsing my presentations, visualizing the situation and the successful outcome, wearing clothes that make me feel confident, breathing exercises, and power poses ahead of the event. But these are all easy to master tactics that won’t help you unless you first take these six fundamental steps. So, go ahead try them. And let me know how you do! Check out Nadia Ackerman's online store Natchie Art for amazing illustrations like the ones on this post. Thanks Felicia! Glad you found it useful! Great list, Mariela. I’ll add my favorite thing I do 10 minutes before event starts: I get away from everybody even if its in the bathroom, but preferably outside the building. I become my own little cheerleader and say “I can’t wait to go in there and share what I put together to reach the objectives they came to meet! I can’t wait to see their faces smiling as I connect with them!” Stuff like that. Works magic and pumps me UP! Great information, love it! 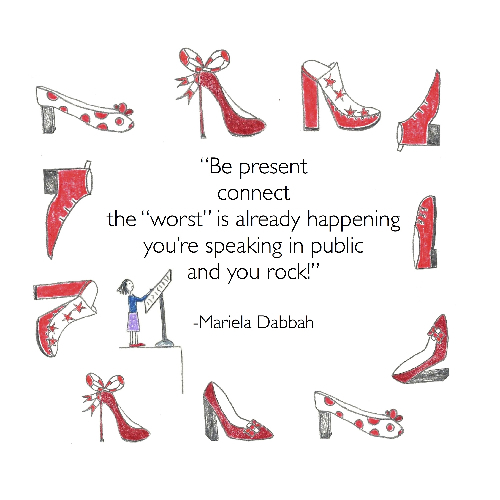 would like like connect with you Mariela Dabbah! But the funny thing is that I’m ok on camera and at small meetings !!! I can’t wait to practice your steps. Thank you againI’m looking forward to seeing you soon!